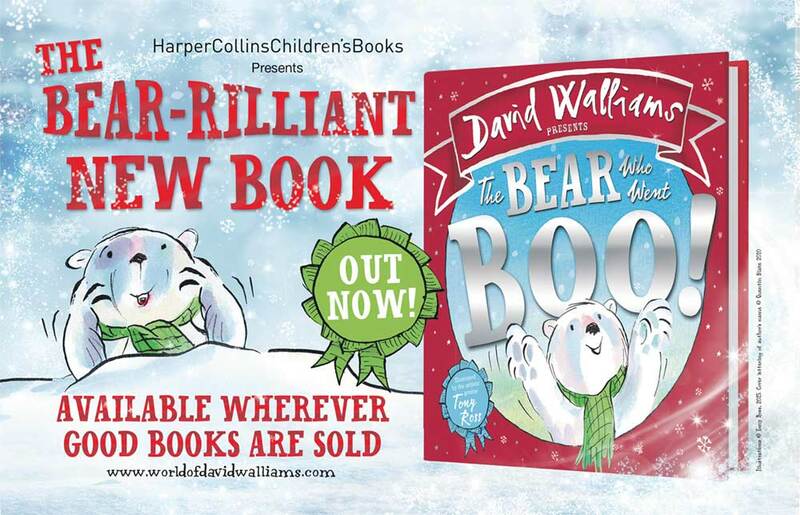 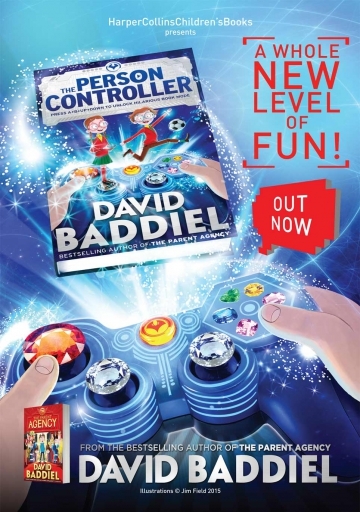 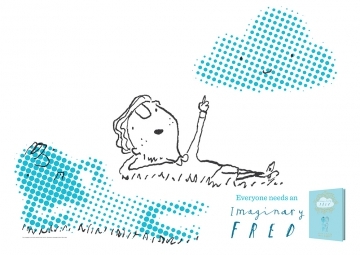 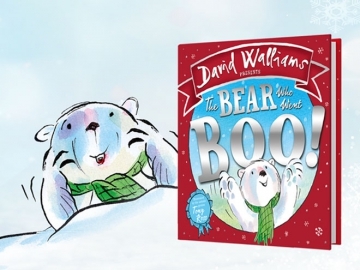 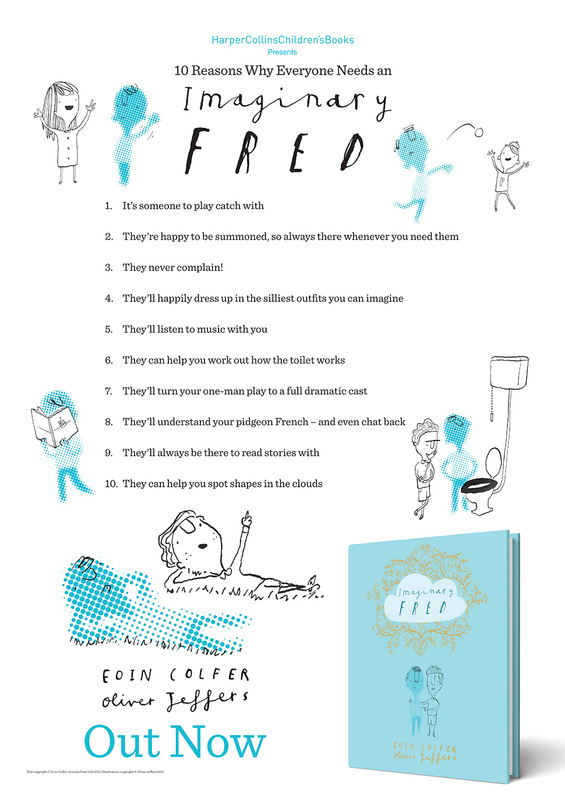 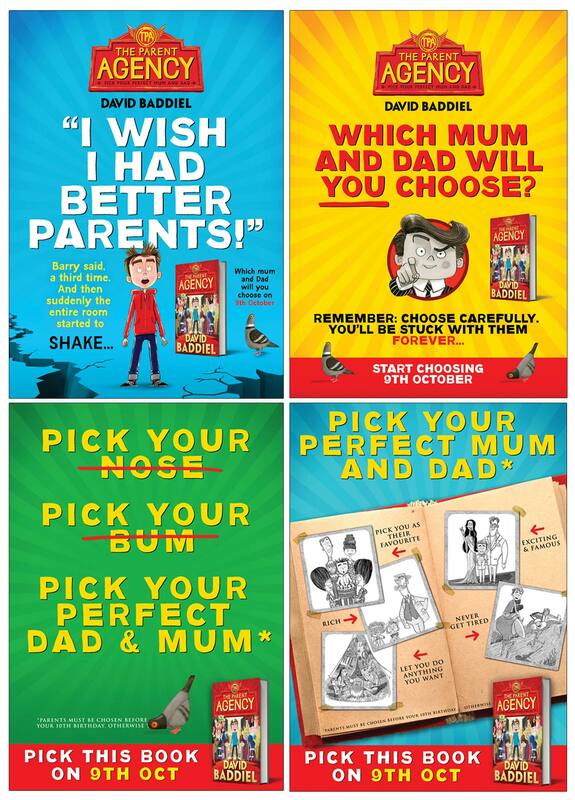 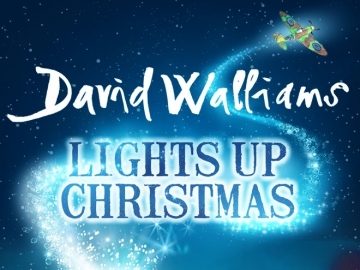 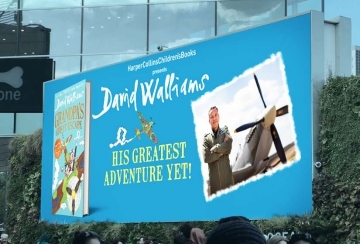 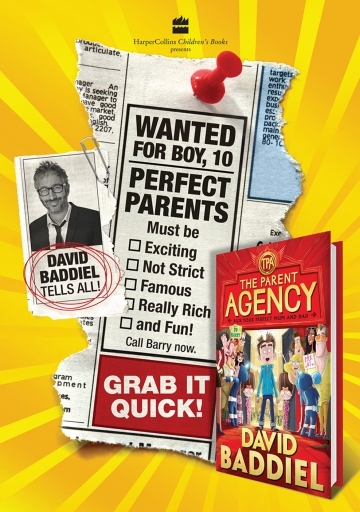 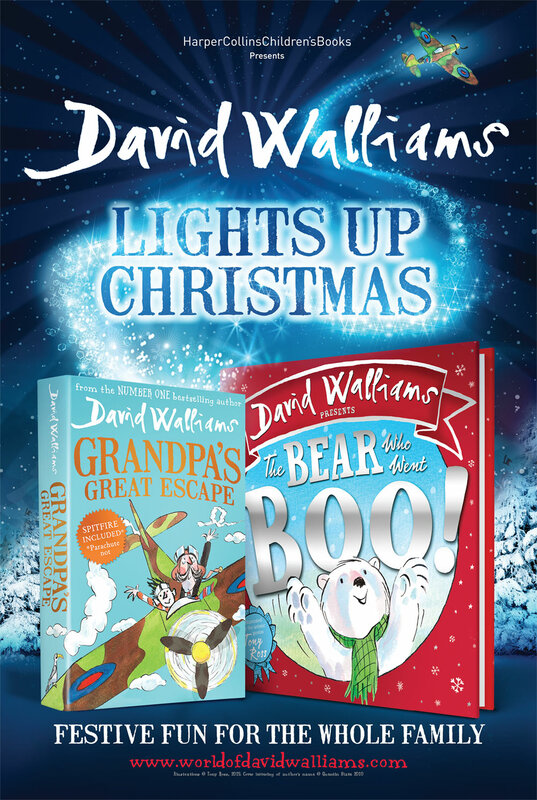 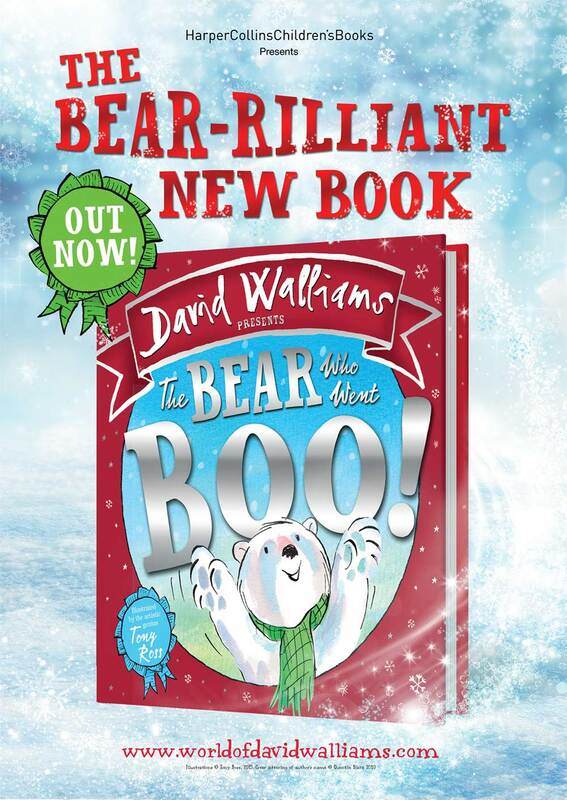 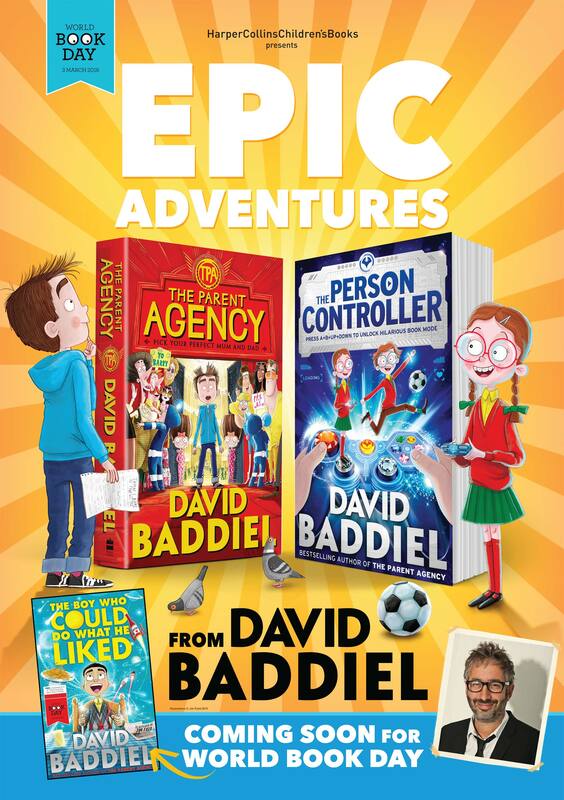 We produced the original creative for The Parent Agency, David Baddiel’s first book for children. 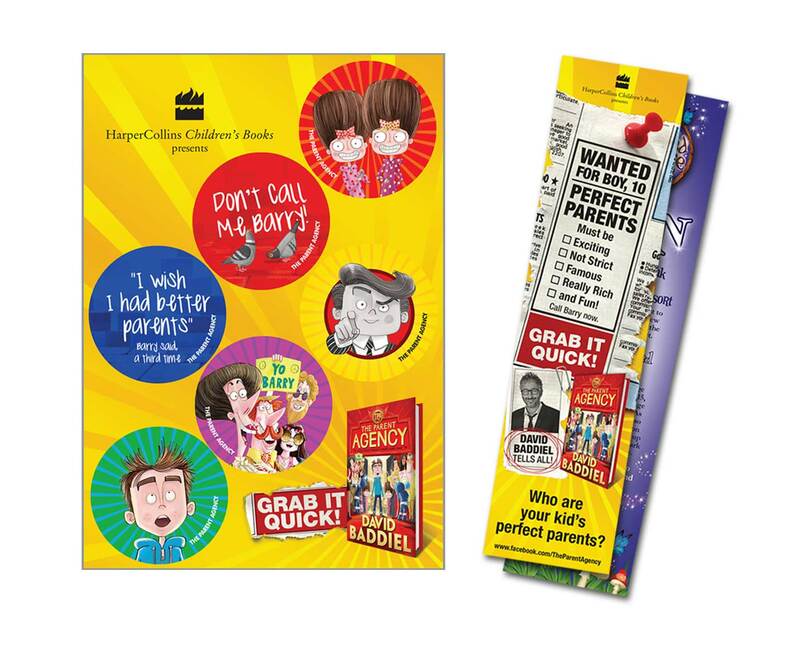 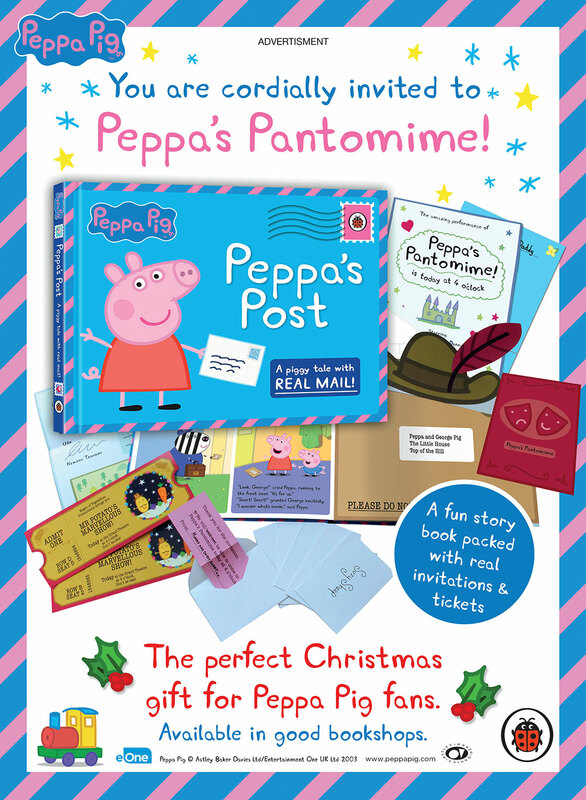 As well as posters, we also created a range of assets for online and promotional materials such as sticker sheets, bookmarks, etc for this fun story which has a lovely ‘Charlie and the Chocolate Factory’ meets ‘Wizard of Oz’ feel to it. 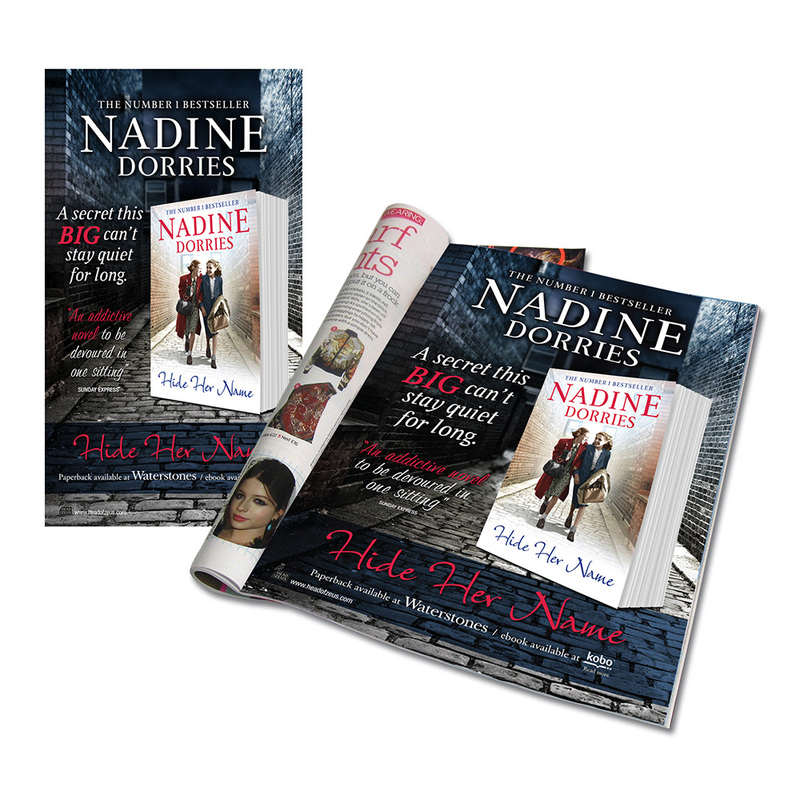 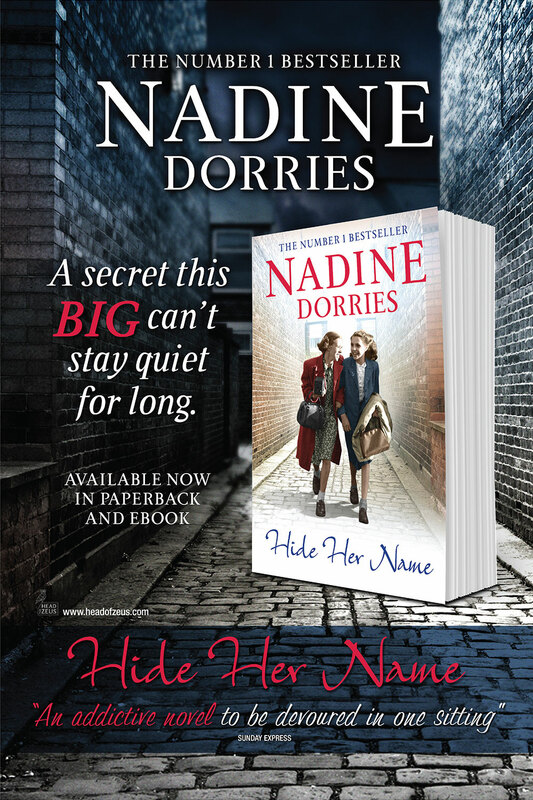 ‘Hide Her Name’ is the second in the hugely popular “The Four Streets’ trilogy by Nadine Dorries, and we produced original Press Ad concepts and 6 Sheet artwork for it. 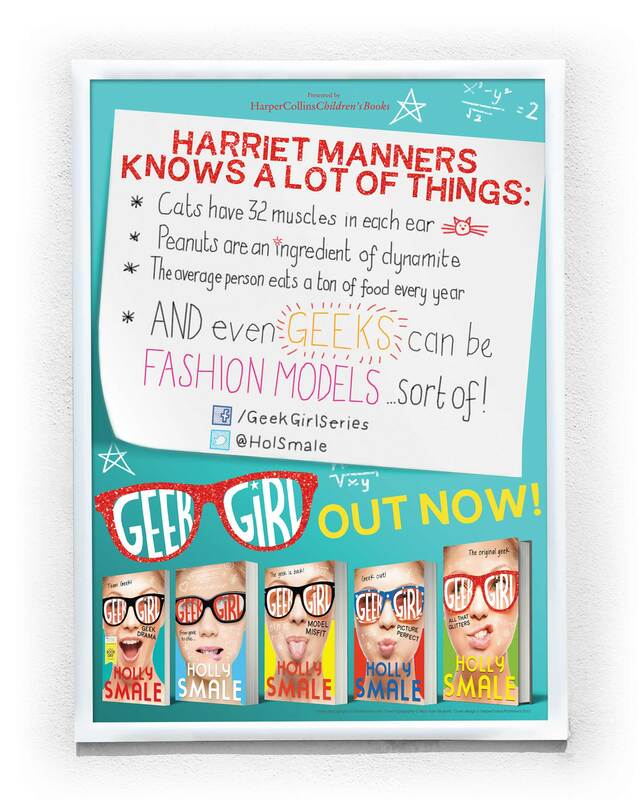 We love the best-selling Geek Girl series, and we had great fun designing an original poster to promote GG as part of HarperCollinsChildren’sBooks World Book Day promotion. 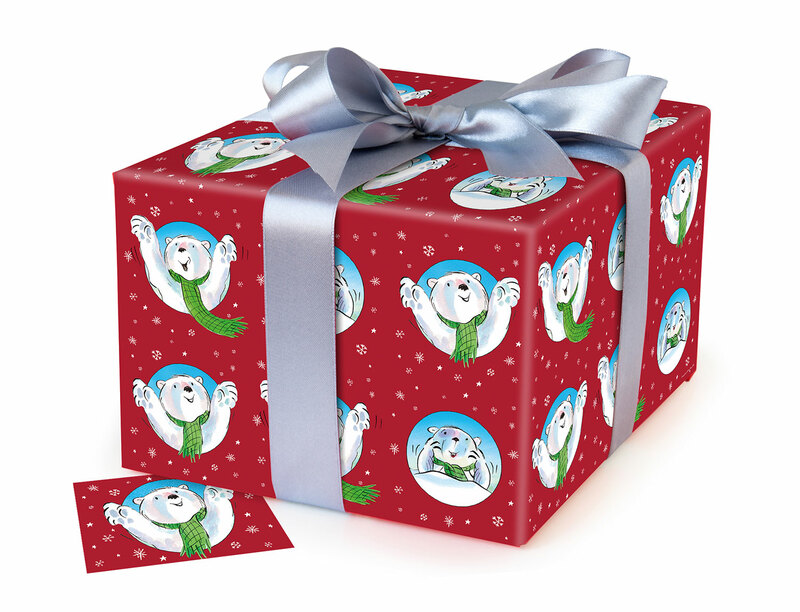 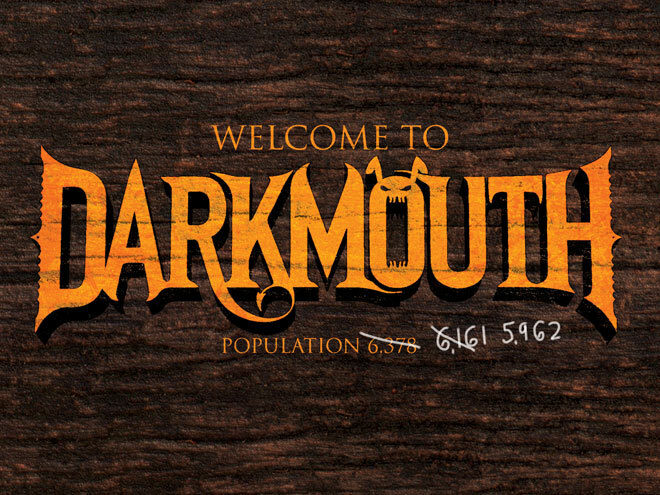 As well as an A2 poster we produced app designs, social media assets, shelf barkers, cut-out postcards and more. 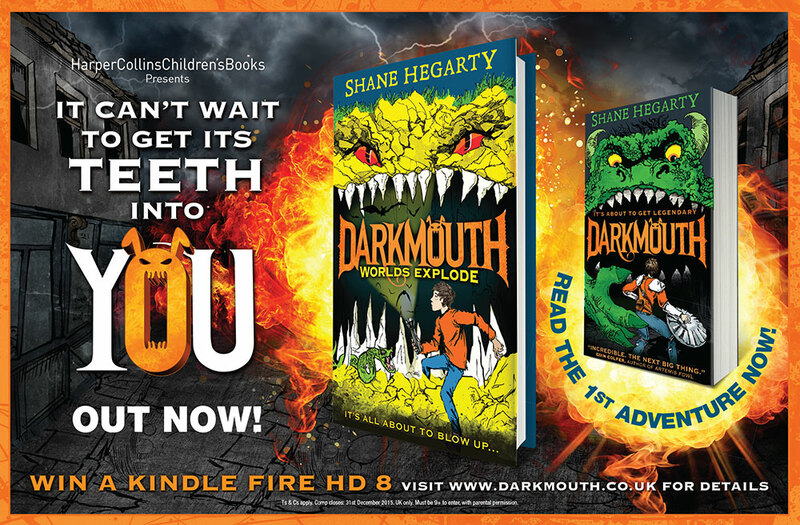 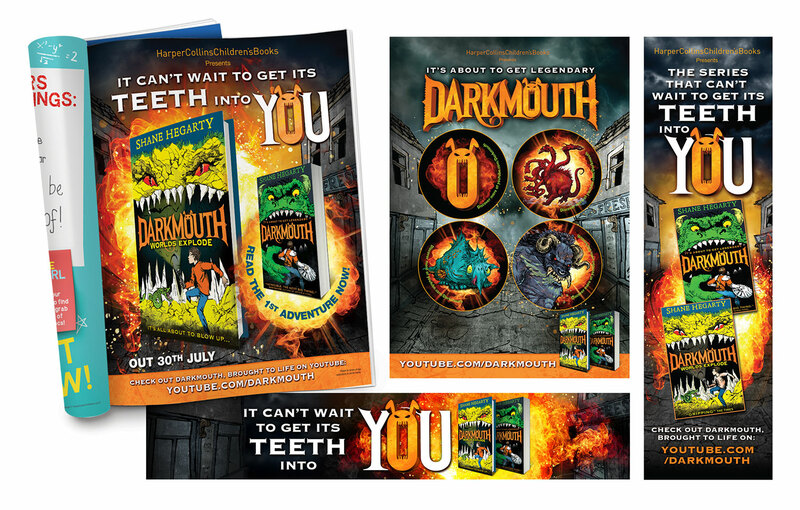 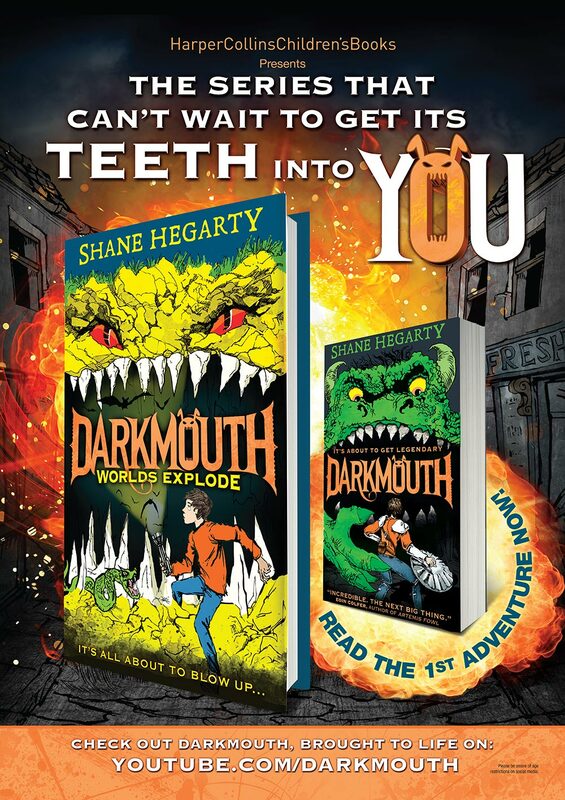 The final poster, alongside the alternative concepts image, are an example of how useful it is to be able to review source material (books, films) during the creative and copywriting process. 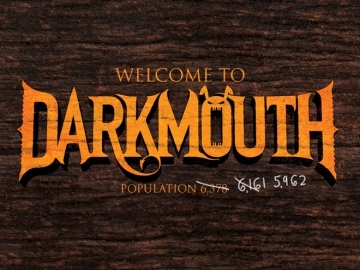 Being able to dig into the detail brings out the geek in us!